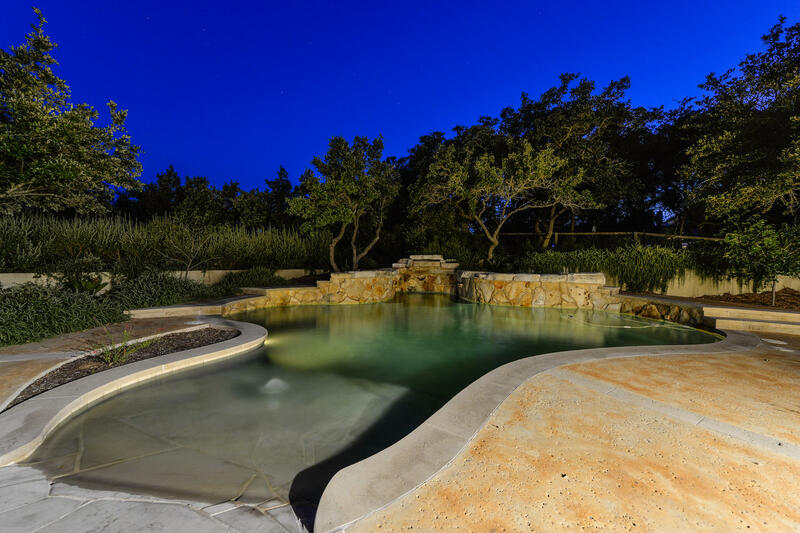 Saddletree Ranch is located in the beautiful Hill Country only 35 minutes from Downtown Austin. Saddletree Ranch is part of an equestrian community, and the HOA allows two horses per resident. However, not all residents have horses! Its neighboorhood is located over 500 acres and each home sits on at least one acre, with several homes on two or more acres. Saddletree Ranch's amenities include the Hill Country Galleria just 12 minutes away for the best shopping, dining, and movie theaters in the area. Saddletree Ranch is just 9 minutes away from downtown Dripping Springs which offers the best in boutique shopping. The Saddletree Ranch community sits on the Hays and Travis County lines so some students attend award winning schools in Dripping Springs ISD, and others in Lake Travis ISD. Updated: 23rd April, 2019 7:41 PM. Proud Member of NASMM. See the NASMM Code of Ethics at www.nasmm.org.